Social media shares, such as Tweets, Facebook likes, and Google +1s, can generate a lot of traffic for your website. Particularly if one of your articles go viral. 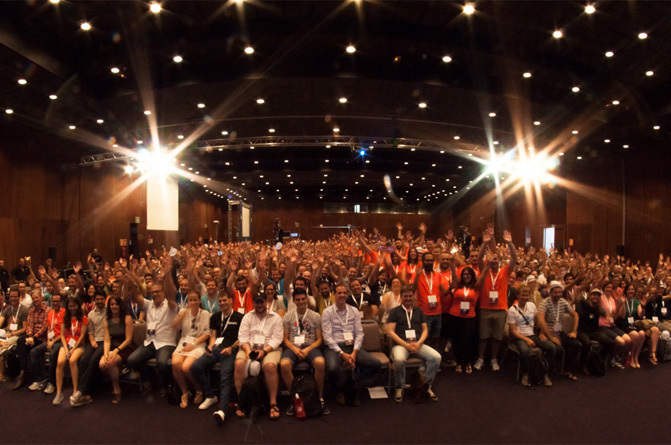 Social media shares can also help improve your search engine ranking. Website owners try and encourage visitors to share their articles by placing social media share buttons in prominent positions such as above posts, below posts, and floating beside the content area. If you like, you can take this one step further and force people to share your content. Once the visitor has shared your page, they can then view your content. Doing this on every page of your website may frustrate your readers; however it is a good way of restricting access to your premium content. Let us take a closer look at three plugins that charge people for viewing your content by forcing them to share your page. Social Locker is a free plugin that lets you hide content using shortcodes. You can use the plugin to protect articles, videos, images, forms, and more. A shortcode can be added to your page by clicking on the Social Locker icon in your post editor. 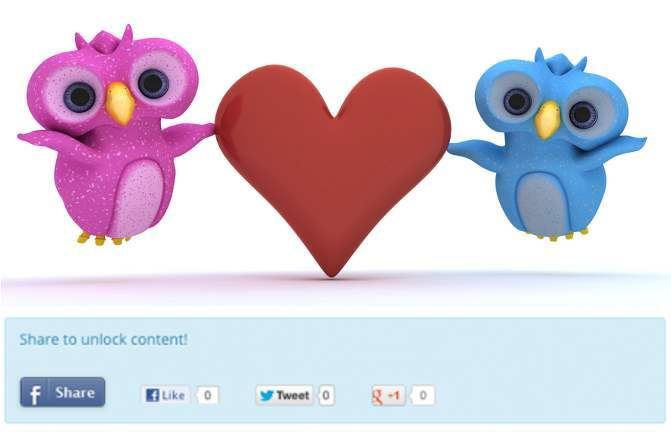 Visitors can then view the content by sharing your page via Twitter, Facebook, or Google+1. One of my favorite features of the plugin is its built-in analytical reports that shows you how many shares you have had over time. A pro version of the plugin is available from CodeCanyon for $22. 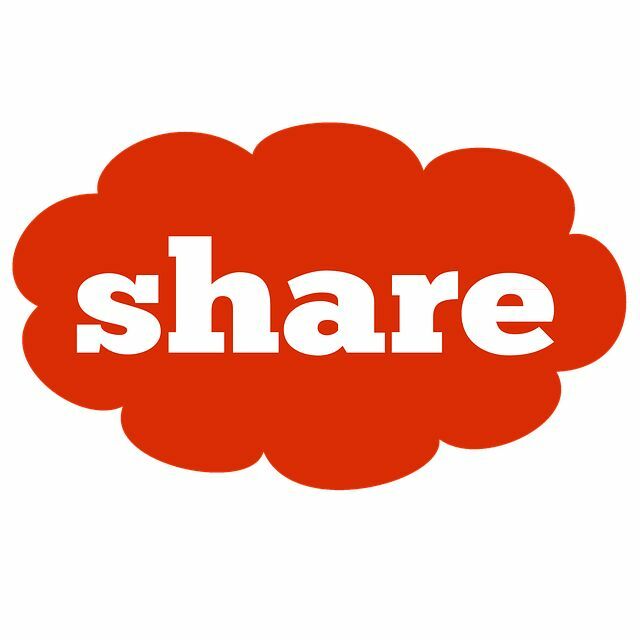 It provides four additional sharing options including LinkedIn sharing. It also offers five themes and useful options such as a lock delay and the ability to remove the lock for logged in members. The developers also have a plugin called Like 2 Unlock. Retailing at $10, the plugin protects content using Facebook likes. 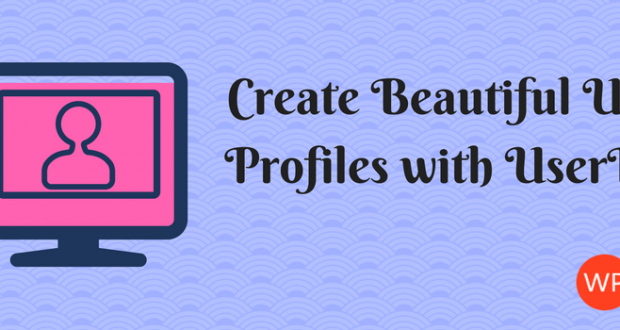 It may be a more suitable solution for you if you are targeting Facebook traffic. 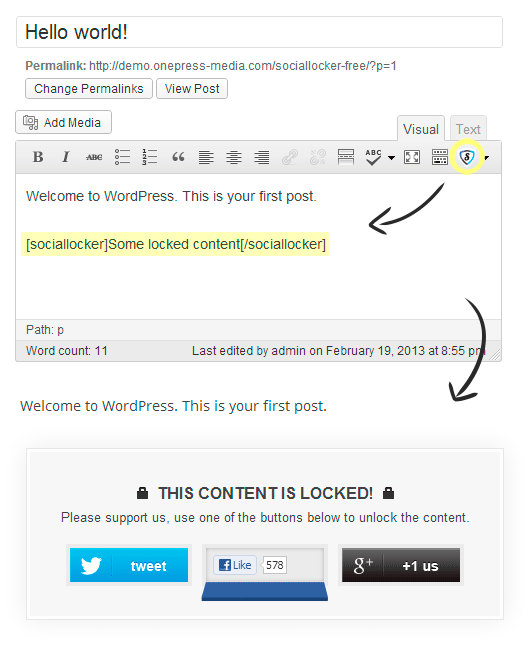 Social Content Locker is a premium WordPress lock plugin that supports Facebook, Twitter, Google+, and LinkedIn. 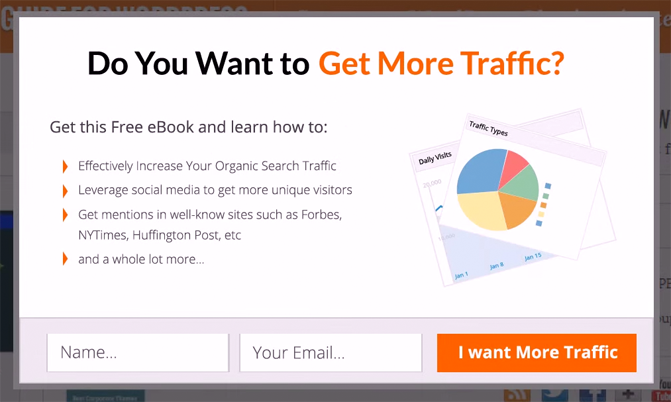 It lets you customize the message that is displayed to visitors when content is locked. You can also choose one of five color schemes. You can use the plugin to hide your complete page, or only parts of it. You can also lock multiple parts of the same page. The developers of Social Content Locker also released a dedicated Facebook lock plugin entitled Facebook Like to Download. They also developed Social Traffic Pop. It works in the same way as Social Content Locker except it gives visitors the option of waiting X amount of seconds to view your page, or sharing your page and viewing the content right away. Share Locker lets visitors view your hidden content by sharing your page using Twitter, Facebook, or Google+. It allows you to place multiple lockers on the same page. The teaser text and share URL can also be modified. Once a visitor has shared your page, the page will refresh. A cookie will also be stored so that they do not need to share your page again.